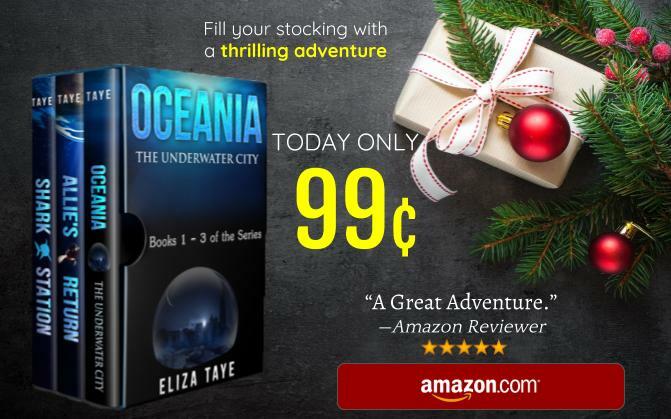 As promised, here is the next installment to the sea creature blog posts. (See I’m keeping to my schedule as promised). Anyway, I hope you enjoy it. There are only two sea creatures featured in this blog post, but don’t worry, there’s some great information in this post and links to research further if you’d like. In case you missed part 1, you can click on the link below to go to that blog post first. 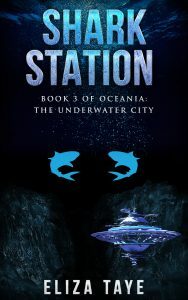 Shark Station is now out and available in ebook, paperback, and hardcover! I hope you enjoyed reading Shark Station because now it’s time to find out about my inspiration for the novel. Don’t worry if you haven’t quite finished reading Shark Station yet because I haven’t included any spoilers in this blog post. Shark Station is coming out a week from today! I can’t wait and I’m so excited to share the next part of Allie and Dylan’s story with you all. With that said, this week’s blog post is the last one regarding Allie’s Return. 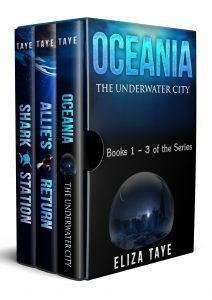 After the release of Shark Station, all the blog posts (until the next novel) will have to do with Shark Station. I’ve got another quiz for you! This time you can answer questions to determine which academic focus you might have if you lived in Oceania. If you take the quiz, I’d love to hear what you got and whether or not you think it was true for you. Depending on your answers, I may add more focuses in the future! Check back every Friday for a new blog post! In trying to think of posts regarding Allie’s Return, I considered that maybe my readers would like to have a color code guide for the trains in Oceania. So, this week, that’s what the post is about. 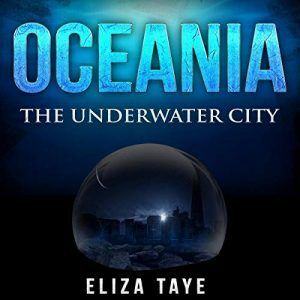 You’ll get to learn a little about each district in Oceania, discover their train stripe color code and how that color was chosen.